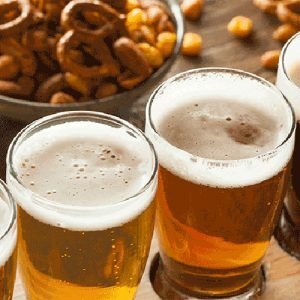 Eat, drink and be merry this holiday season when you present those wine and beer fanatics with unique beer and wine gifts! These exciting gift clubs are an excellent addition to any holiday celebration, and they go great with all of those Christmas goodies. Forget about hunting through all of those shelves in your local liquor store. You will either end up settling for an ordinary, run of the mill selection, or you’ll take your chances on something you’ve never heard of- and risk the possibility of your loved ones being let down. Instead, quench your recipient’s thirst and broaden his or her horizons with unique wine and craft beer you won’t find just anywhere. Who knows, maybe they will even share! 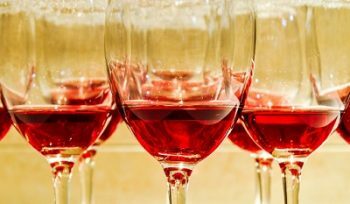 Wine offers a multitude of benefits for the mind, body and soul, so it’s no wonder that Americans consumed a whopping 963 million gallons in 2015 alone. We’re going to bet, however, that most of that wine didn’t even come close to the magnificent blends offered by Gold Medal Wine Club. 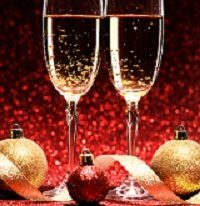 With a variety of monthly wine gift club options that feature international wines from estates all over the world, premium pinots, luxury and collectible wines, and even garagiste wines from undiscovered artisans, there is a unique wine club for all of the wine connoisseurs on your list this year. Choose your favorite package and the duration of these special deliveries, and create custom wine gifts he or she can enjoy throughout the year. Introduce the beer lover on your list to a whole new world of beer with a monthly gift subscription from The Original Craft Beer Club this holiday season. Featuring handcrafted brews from some of the most magnificent micro breweries throughout America, your loved one is destined to experience beer bliss with each delivery. Monthly shipments include 12 bottles or cans of brewmaster creations (12 oz each), so there is plenty to share. And with four unique styles in each delivery, his taste buds will never be bored. As an added bonus, every shipment includes an engaging newsletter that explains the origin of his selections, the ingredients included, and the story behind the beer. Are you ready to experience a whole new world of adult beverages with beer and wine gifts?